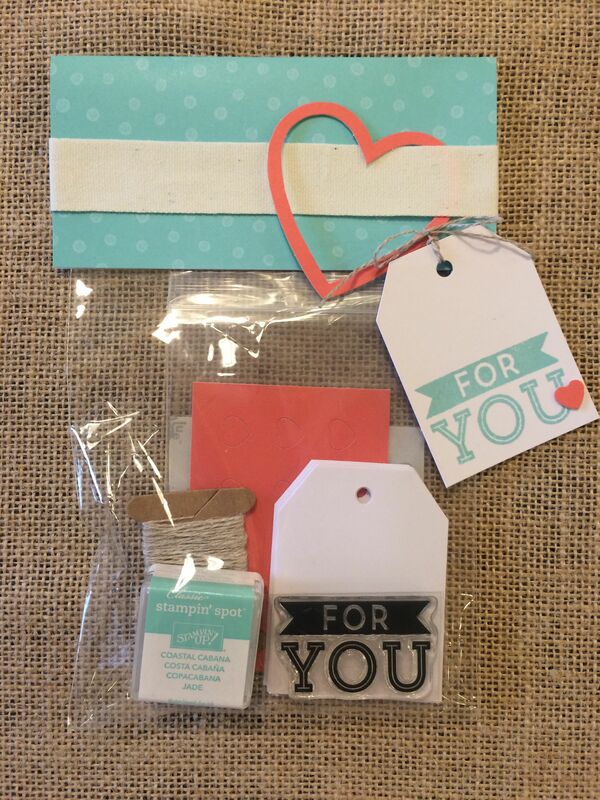 Posted in Giveaway, Promotions	| Tagged Join Stampin' Up!, Stampin' Up! You are so welcome. Thank YOU for being a faithful supporter of this blog!